I purchased the Ohlins TTX and AP Racing CP8350 Essex kit back in January and wanted to wait as long as possible to provide an in-depth review. 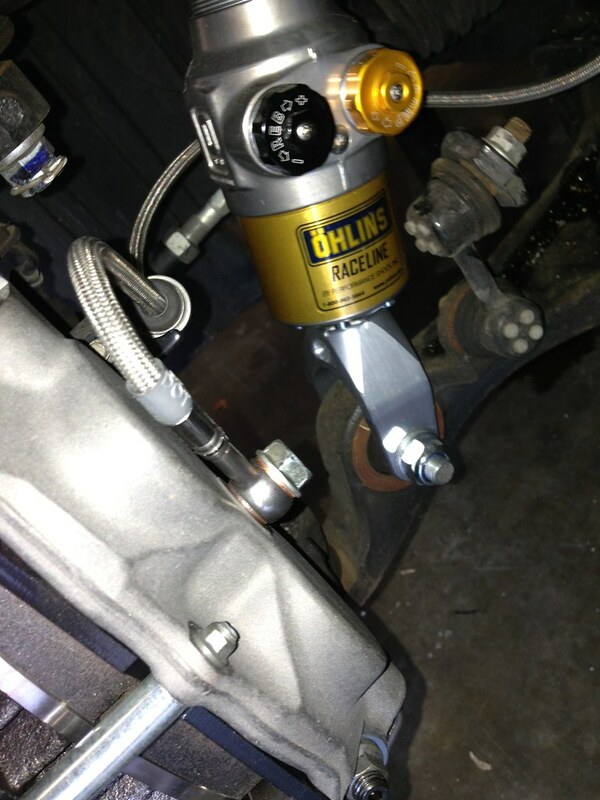 I installed the Ohlins TTX and it was pretty straight forward. I choose the 650/550 spring rates that Patrick at Urge Designs recommended. 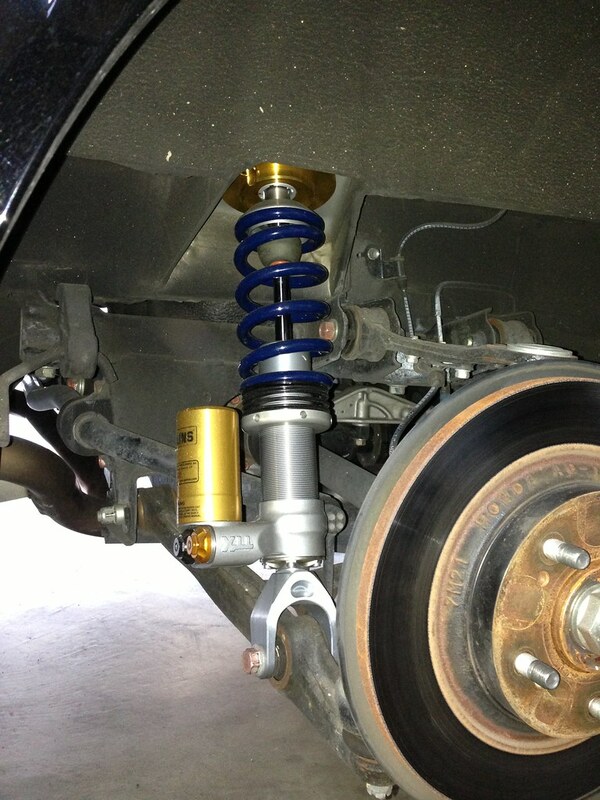 I immediately noticed less body roll in comparison to my stock CR suspension. The turn-in response and overall balance of accelerating, braking and grip was phenomenal. I took my car to West End Alignment where Darin and Chris corner balanced and aligned the car to their street/basic track setup. 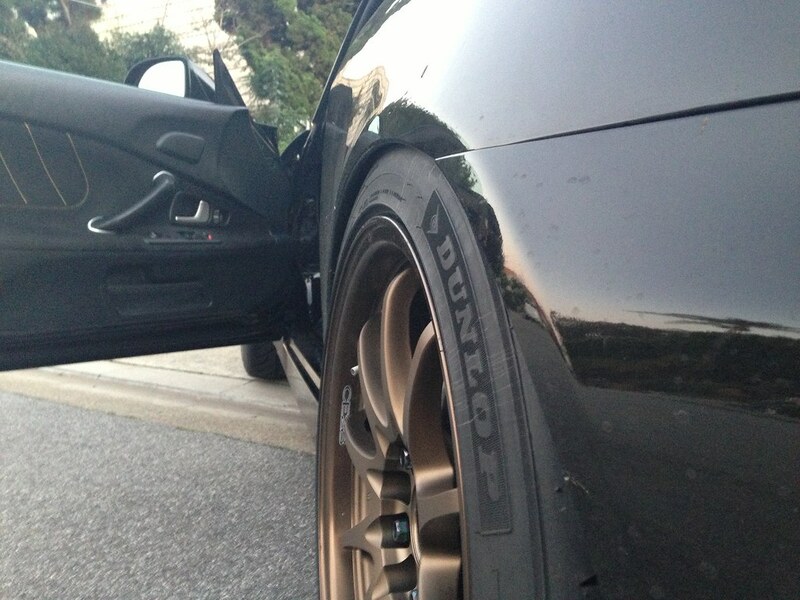 At this time, I switched to 17x10+44 CE28 & 255/40 Dunlop Starspec 2. My initial thoughts were the 17x10 wheels have a slower turn-in but, these dampers + my alignment settings had the turn-in very responsive and sharp. 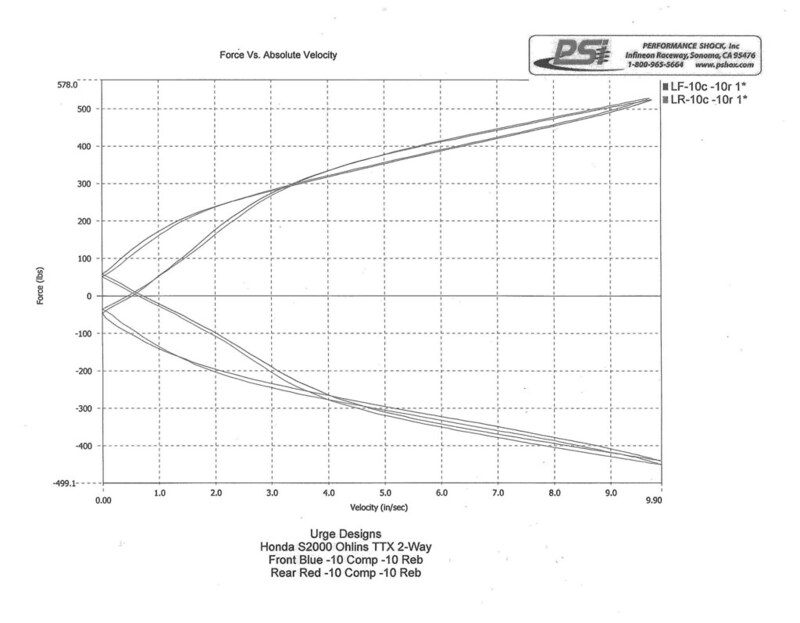 After installing the AP Racing CP8350 calipers, I noticed some clicking noise from the rotors/pads, which is normal and stated in the installation manual. I've actually gotten used to it and it's only noticeable when driving next to a wall or through an alley. 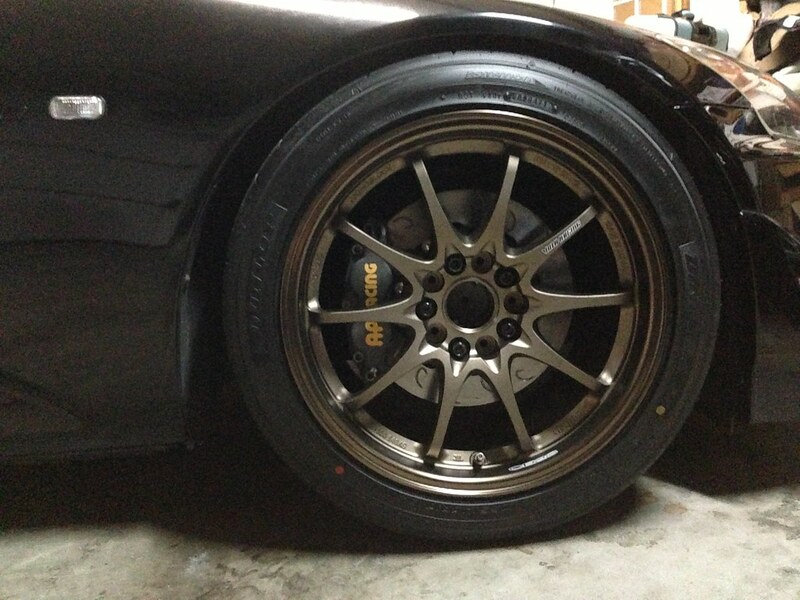 I'm currently using Ferodo DS2500 brake pads since I still drive my car on the street more than the track. Bedding the pads was not as difficult as I thought it would be. However, they still start to squeal when using the brakes lightly through the city. 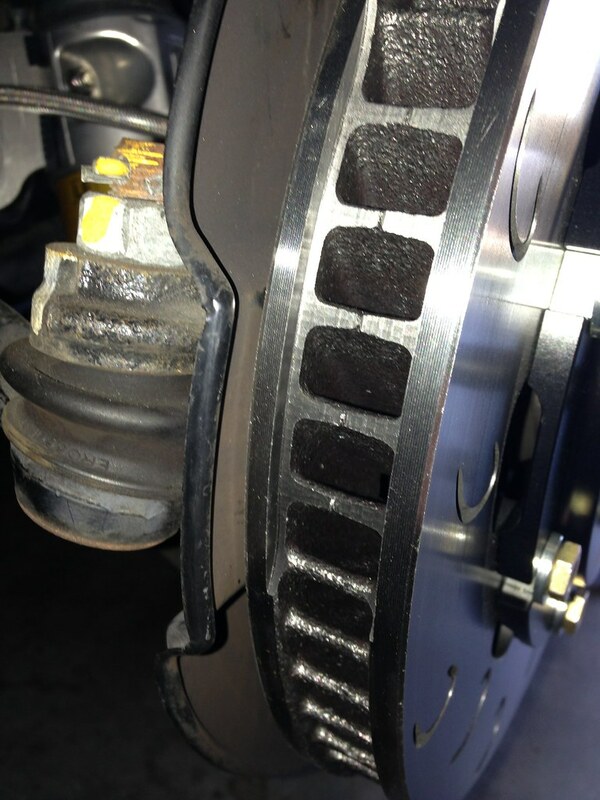 I also left the stock rotor heat shields in place and just bent the area to clear the caliper. There are also areas that need to be slightly pushed back to prevent the shield from touching the rotor. I have not noticed any issues with leaving the heat shield on but I plan to remove them for brake ducting in the future. The quality of the Essex kit is top notch. 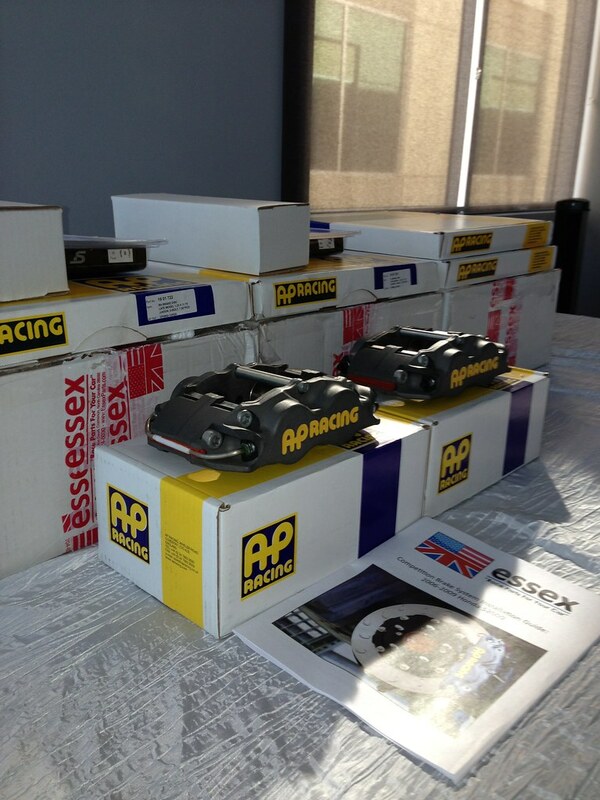 I also got the AP racing's brake caliper thermal strips that my friend brought back from Japan. These thermal strips were recommended by Autobacs ASM Japan to monitor and be used as a preventative measure of over heating the calipers. I have not used these thermal strips yet, but will do so on my next track day sometime in October. As far as track days, I have been to Chuckwalla Valley Raceway, Willow Springs International Raceway, Autoclub Speedway and a few auto-X's since the brakes and calipers were installed. At each event, my instructors were blown away with how much grip my car had. The only issue I had at the track was that my front wheels 17x10+44 255/40 were rubbing the front fenders, no issues w/ the rear. I also tried different settings and increasing compression which seemed to minimize the rubbing. I noticed that it tends to rub more on the driver side than the passenger side. Overall with suspension and brakes, I do not feel I need anything else at this point. Overall, I am very happy with the products I purchased from Patrick @ Urge Designs. He has been very helpful and very responsive to e-mails. 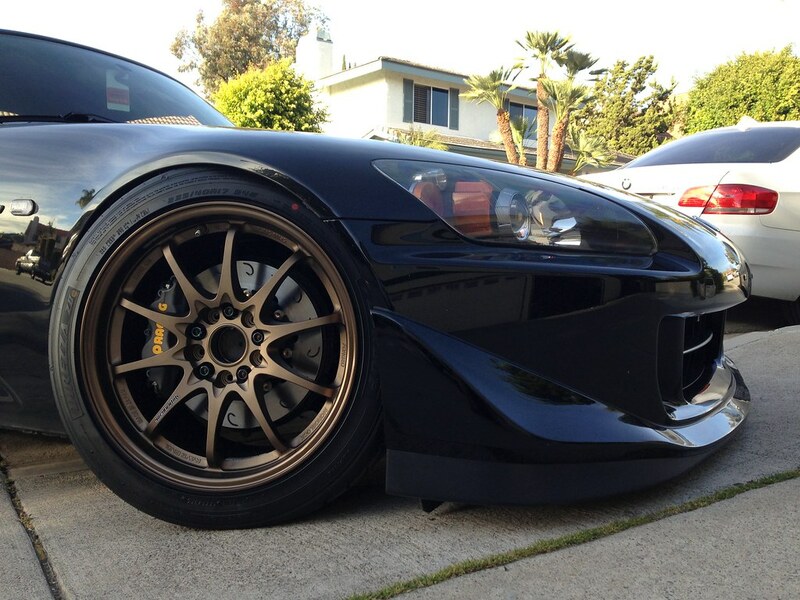 I'm am certainly glad we have people like Patrick that continue to develop products for our S2000's. 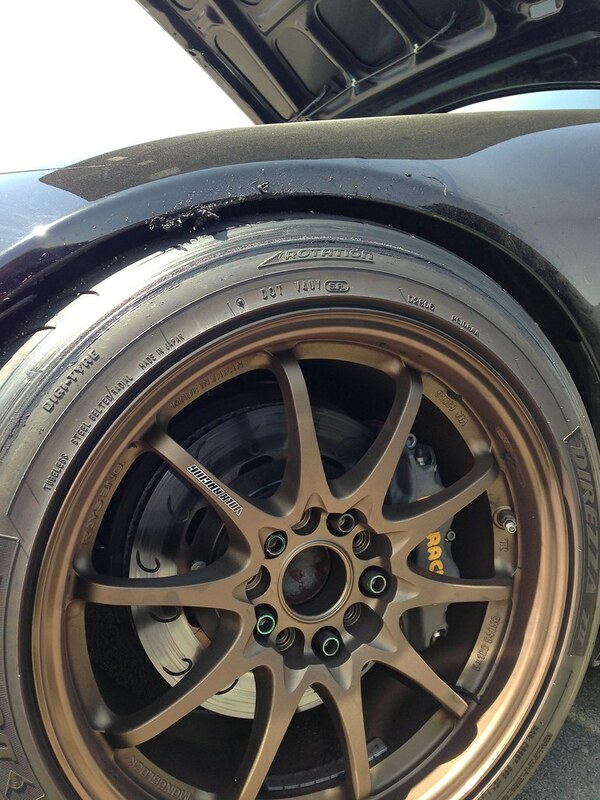 OEM Fenders, Rubbing at Chuckwalla Valley Raceway (Turn 13 bowl) No damage to the fenders but a mess to clean up. very nice parts you have there. 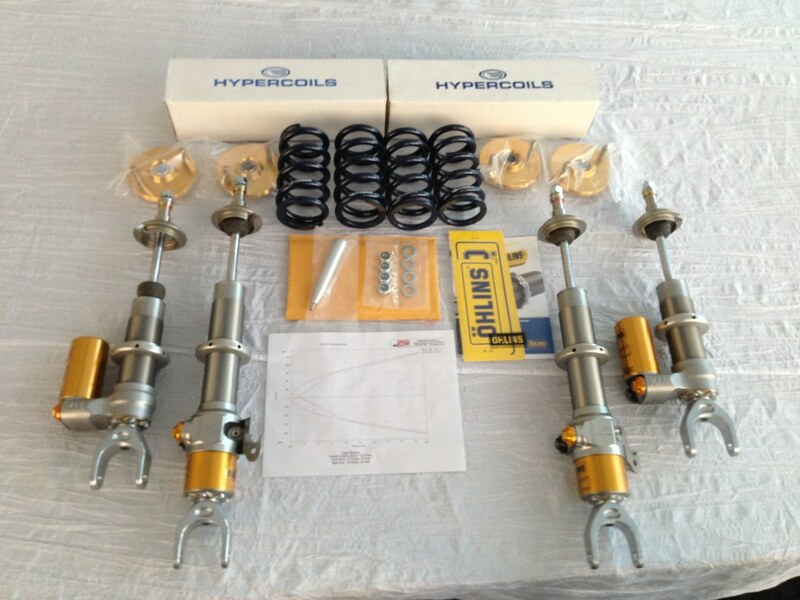 I cant get over the cost of those Ohlins though! Are your fenders rolled? I'm guessing not since it looks like you are carving up some of your fender liner near the edge. 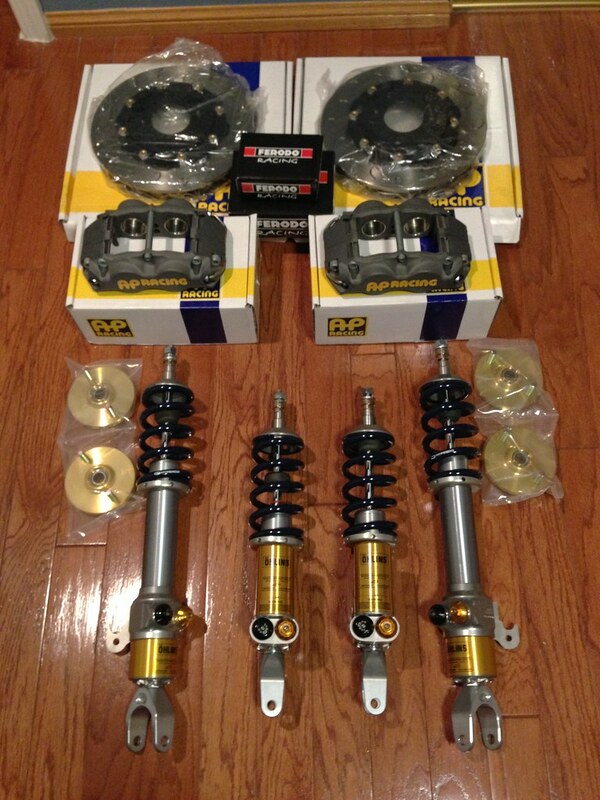 Glad you are satisfied with those parts, but hell you should be, they are some of the best! My car and his car are nearly identical. I can't believe he is able to get away with almost no pull on the fenders! I'm jealous! how much this coiolvers setup costs? 5,500$? I like my KW's... 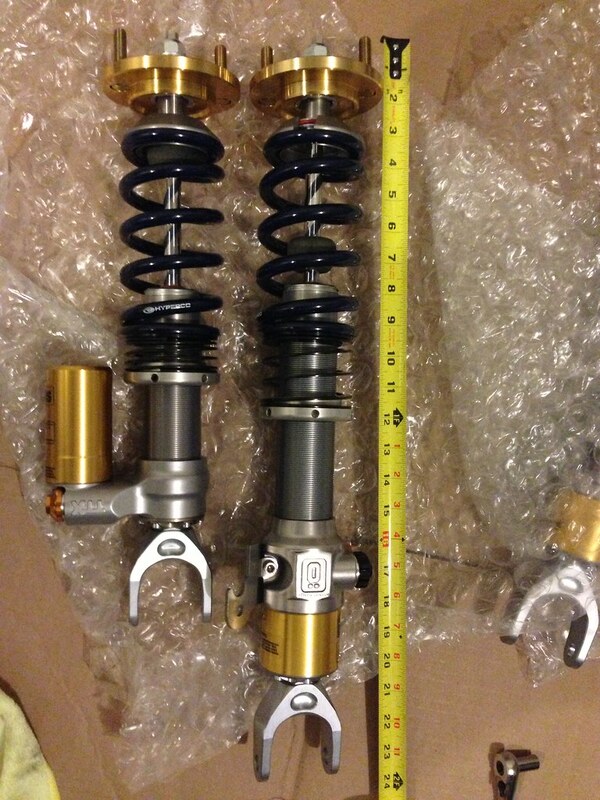 I just want the adjustment knob setup the Ohlins has! Thank you for the write up and keep us up to date on your set-up and experiences.